Debs' Crafty Time: A little bit of Kraft. A little bit of Kraft. it's time again for a new challenge over at Sparkles Forum Christmas. 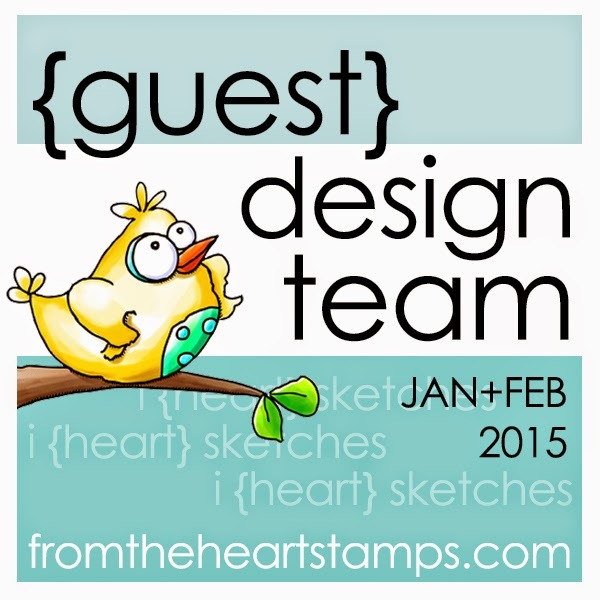 We would love you to join in with us. The other teamies have made some beautiful creations. Just click on the badge below. The lovely Caz has a prize for us this month so good luck all. 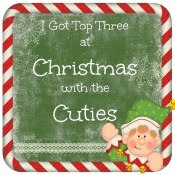 Christmas at Sweet Stampin blog.Anything-christmas-goes. Thanks for popping by to see what I've been up to. Have a lovely week whatever you're up to. 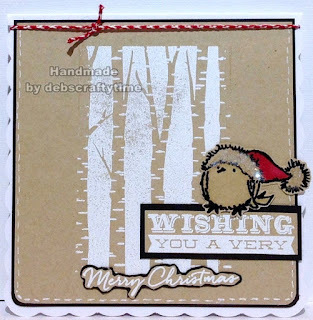 Gorgeous designed card debs I love your little robin with his Christmas hat on its so cute..
Debs, Perfect little card. How sweet the little bird resting on the tag. I like how you cut the Merry Christmas sentiment. Nicely outlined. White on Kraft is very effective. Super card! 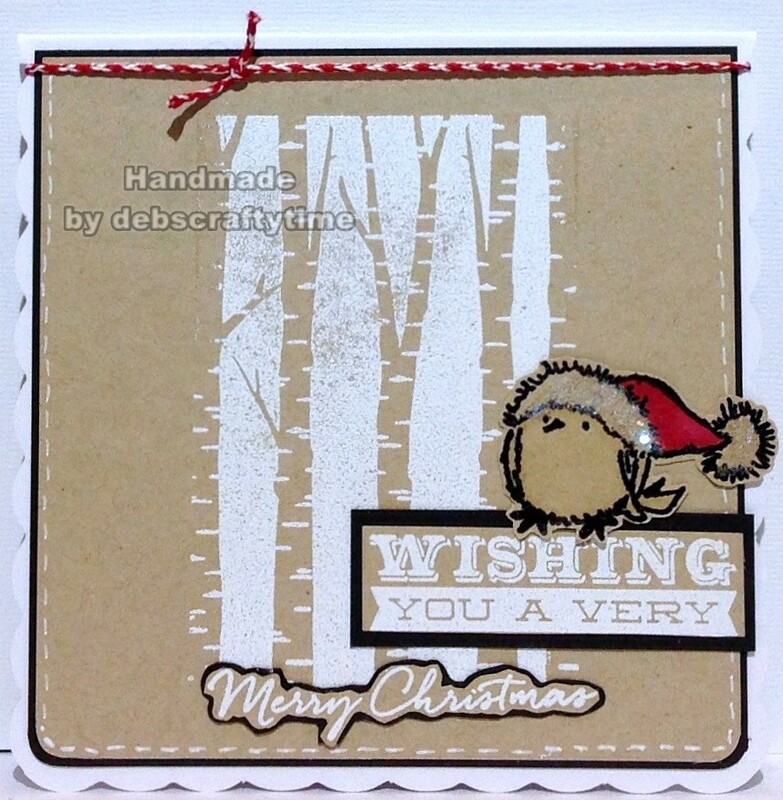 Love the white on kraft, the design is lovely...the little robin sitting on the sentiment is so cute. Thanks for joining us at CASS this month. Gorgeous - I love that cute little robin! Gorgeous card, love the background which makes me think of birch trees but for me the super cute robin is the star of the show!! Thanks for the warm welcome to the DT, looking forward to seeing more of your work! I am loving this hun, the craft looks fabulous!